Balancing ease of use with performance. 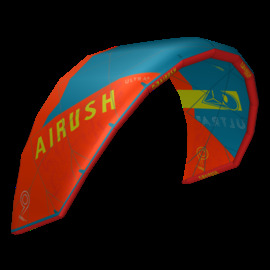 Compatible with most plate foils on the market. Unique hull shape for effortless touchdowns and carving. The Core Foil Board is 4cm narrower than the Progression Foil Board, appealing to the more advanced rider, where the narrower width enables higher angles when edging, while maintaining length for a more freerace-oriented feel. When looking at the outline, the Core Foil Board features a relatively narrow tail with the wide point further forward. 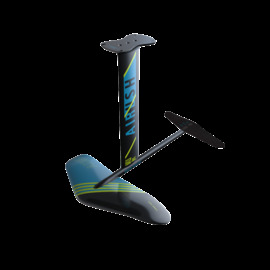 The wider nose optimizes the stability when touching down or getting started, while the narrower tail allows the board to be edged to windward more aggressively, specifically when using a shorter mast or for the more advanced rider going upwind. The foil attachment system now features a double box system allowing the board to be compatible with most vertical mast, plate style foils. 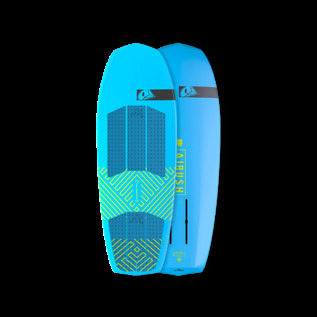 Custom Epoxy offers the flex and feel of a classic surfboard, with the increased durability of the kite specific construction. We start with a medium-density EPS core (35 Kg/per m3, for the tech heads) developed from our premium fused EPS technology. When using a single skin construction, a denser core is ideal, specifically in the thinner, lower volume boards, such as the Converse. 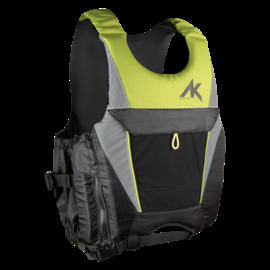 Covering the core, the laminate has been extensively reinforced to deal with the demands of kiting with up to five layers in the standing area, and a final layer of Innegra under the heels. Innegra is the lightest fiber commercially available (lighter than water) and can dissipate tremendous amounts of energy, making it ideal for high impact areas. 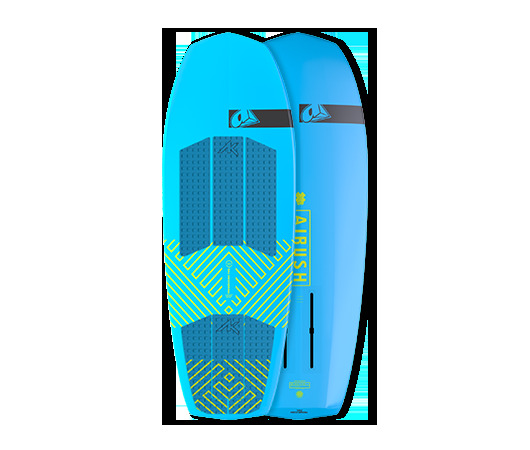 Custom EPS offers the flex and feel of a classic surfboard, with the increased durability of the kite specific construction. All custom epoxy surfboards include footstrap inserts.